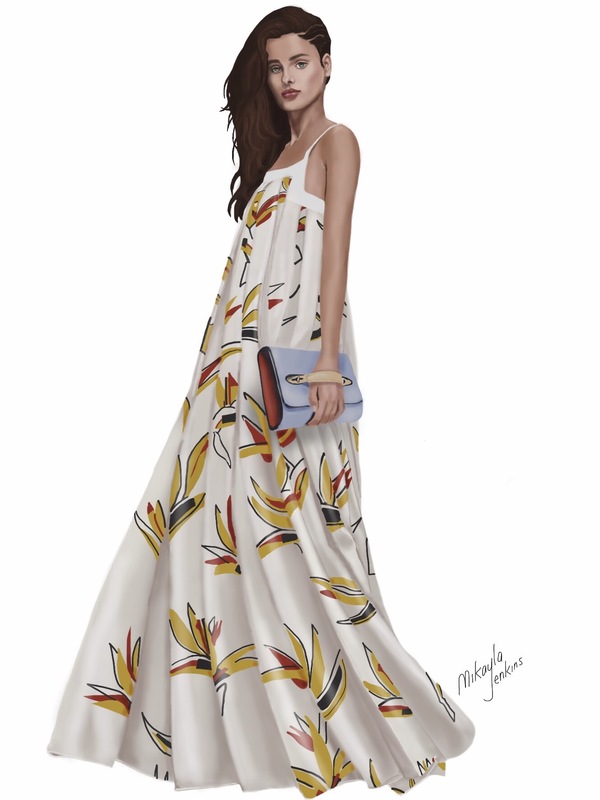 I just can’t get enough of tropical prints right now, so I’m coveting every single Fendi Resort 2016 piece featuring that gorgeous bird of paradise print. This long floaty silk dress is one of my favorite pieces from the whole collection. So do you adore tropical prints as much as I do?